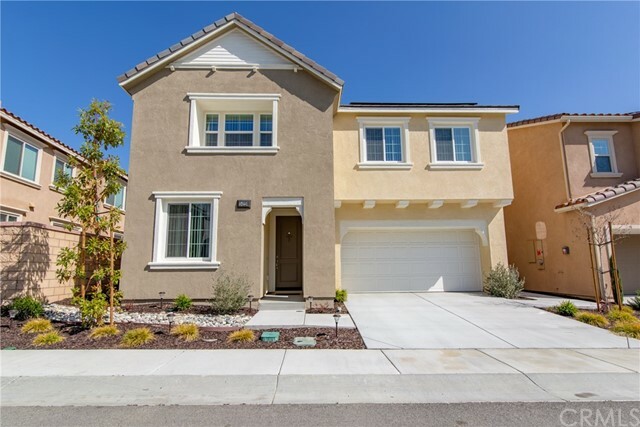 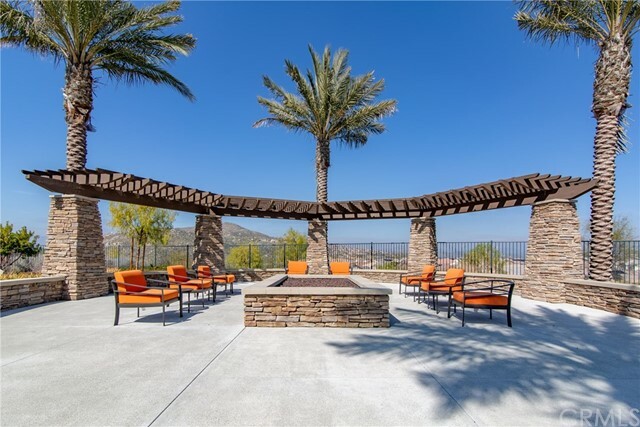 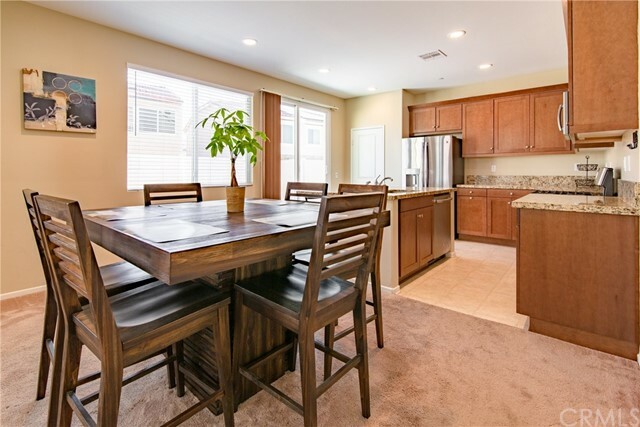 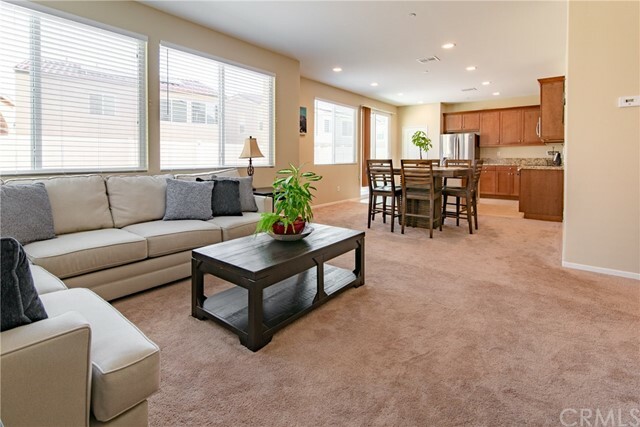 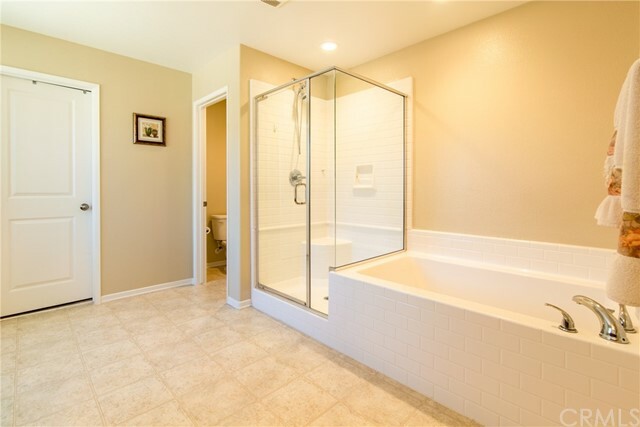 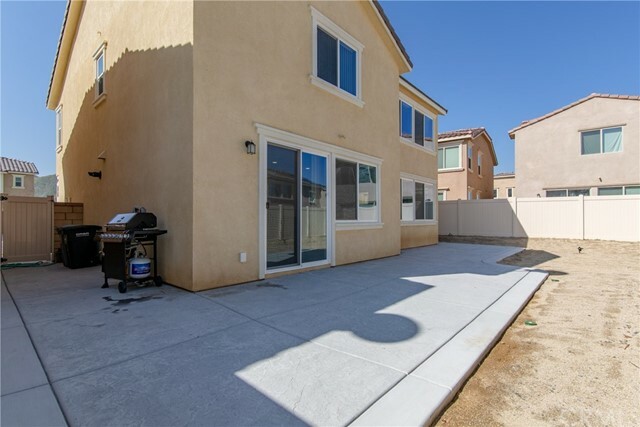 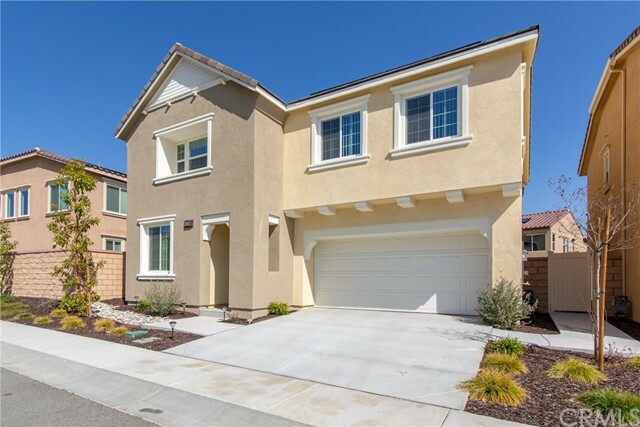 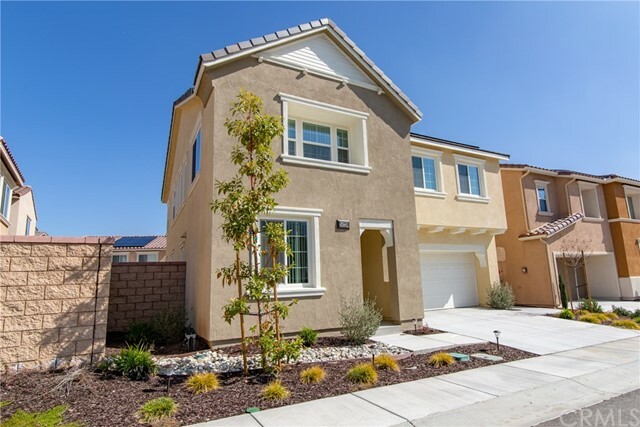 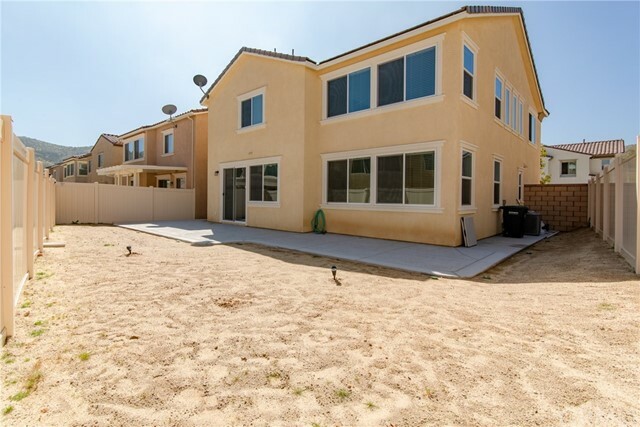 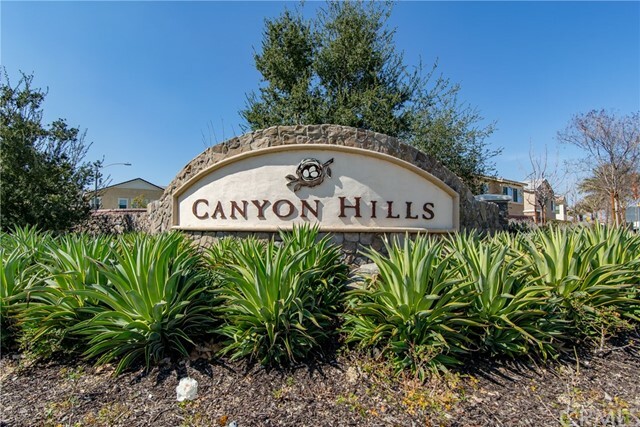 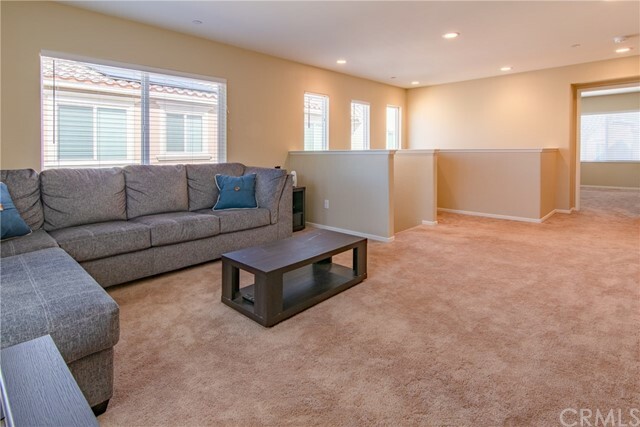 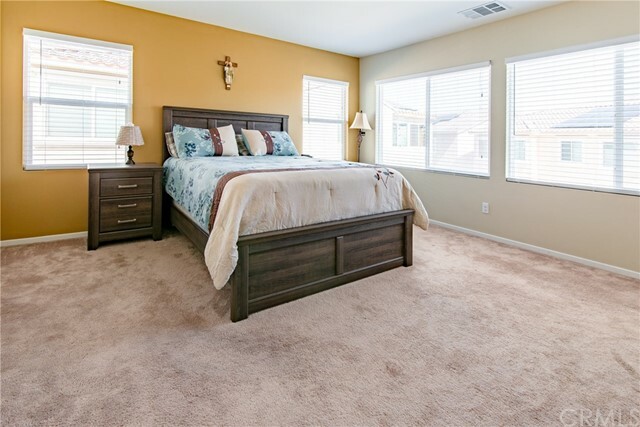 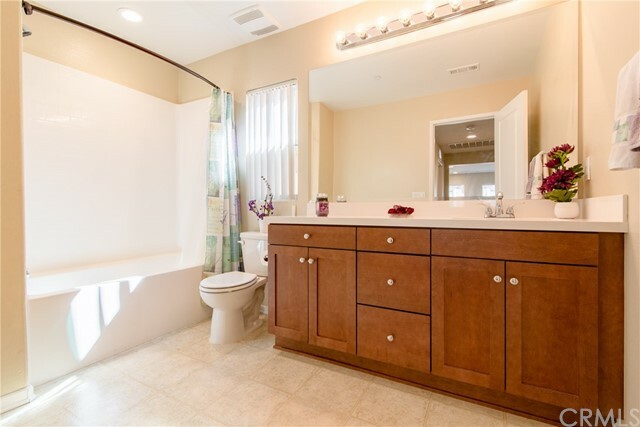 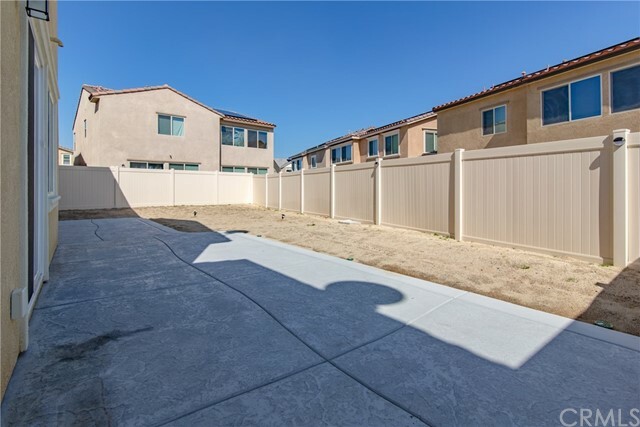 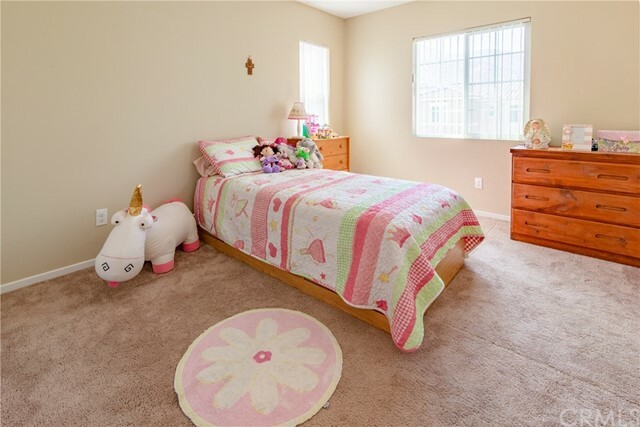 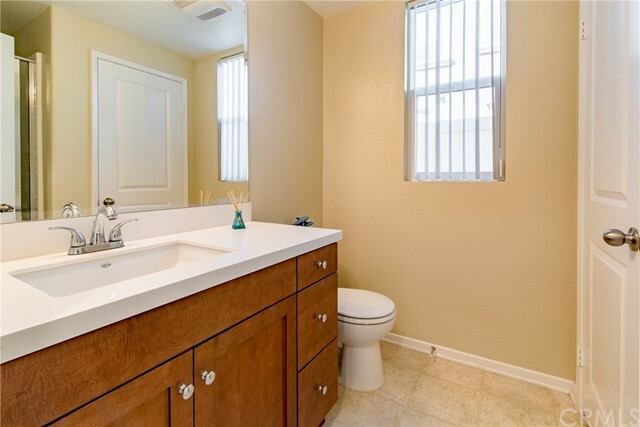 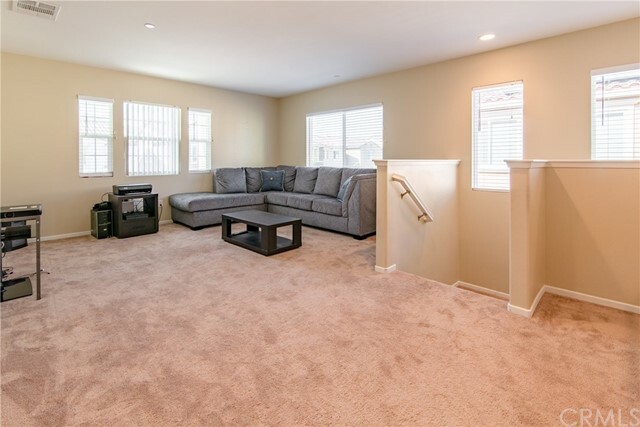 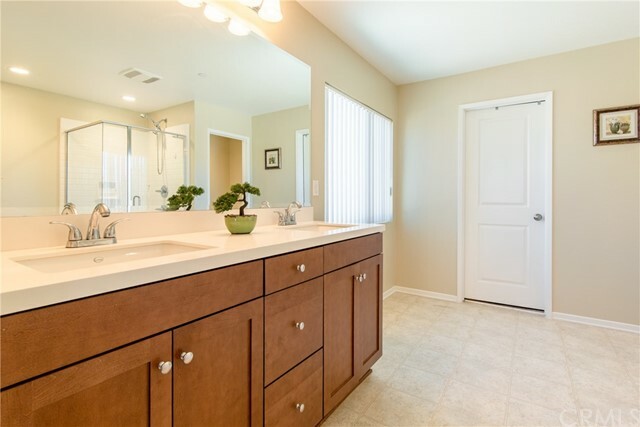 24220 Lilac Lane is located in the Exclusive area of Westridge within the master planned community of Canyon Hills, this 4 bedroom, 3 bath home boasts 2,205 s.f of living space and includes a 2-car garage. 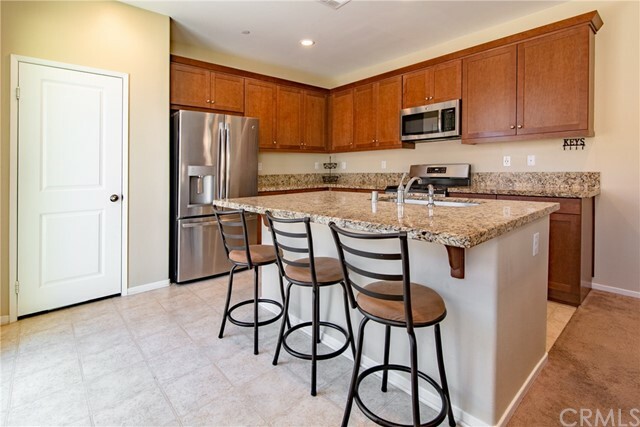 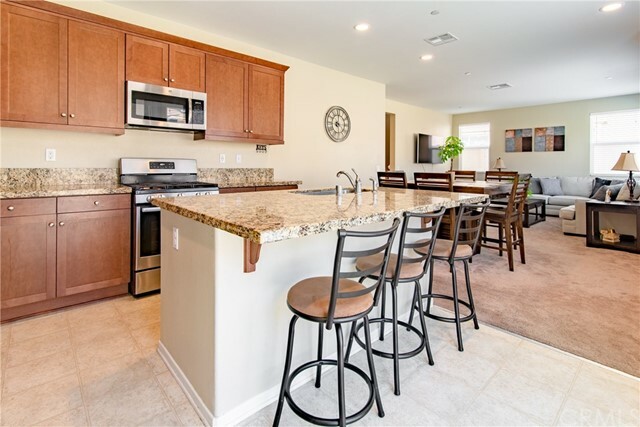 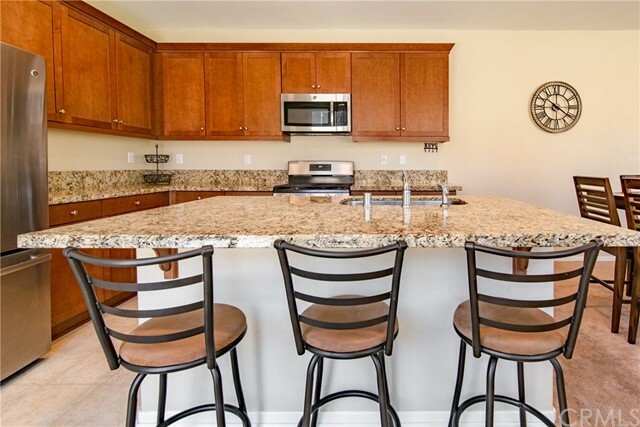 It has a gourmet kitchen which opens up to the dining and great room areas and includes granite kitchen countertops, and a large island with a single basin sink. 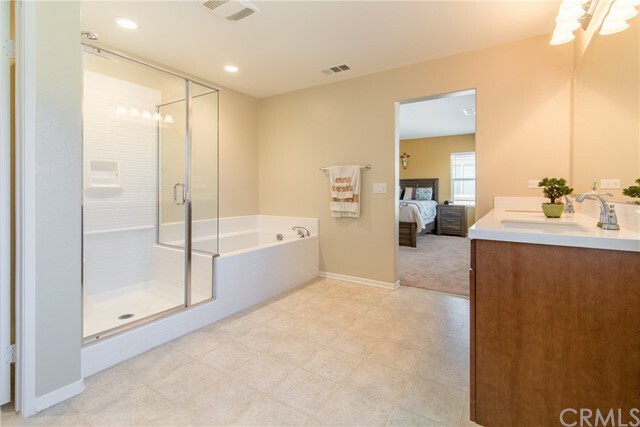 Guest bedroom and bathroom completes the first story. 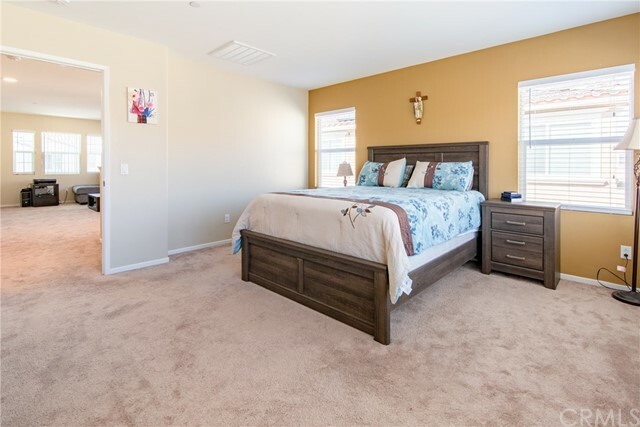 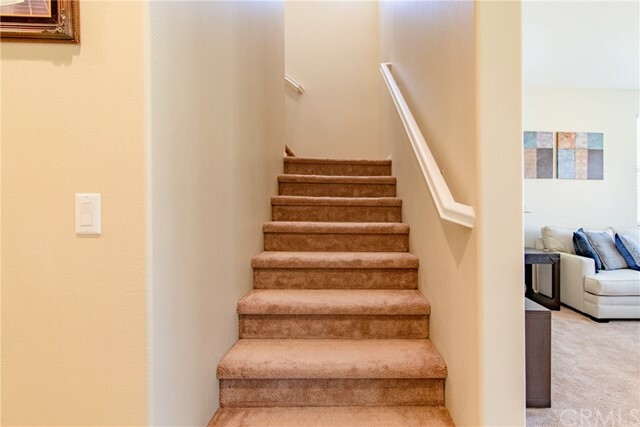 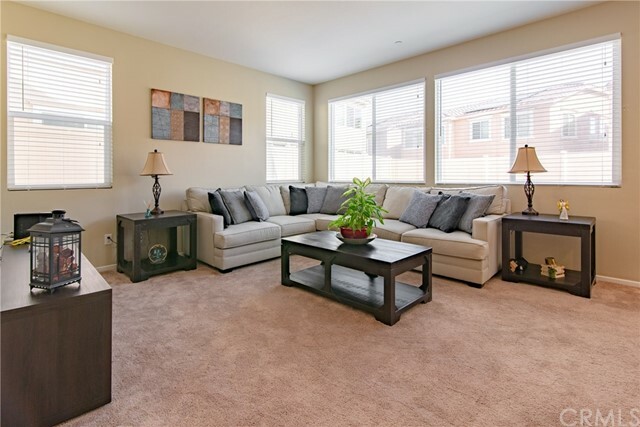 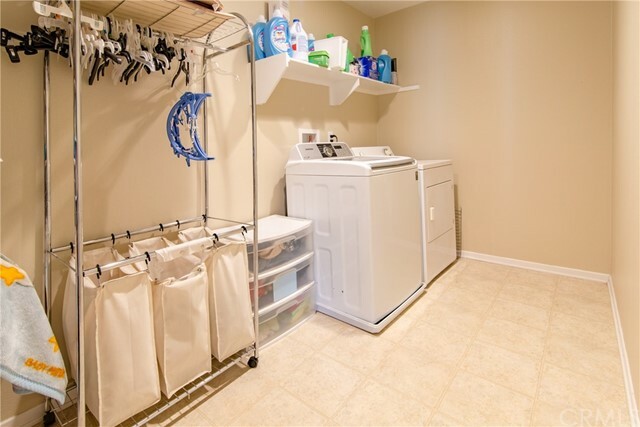 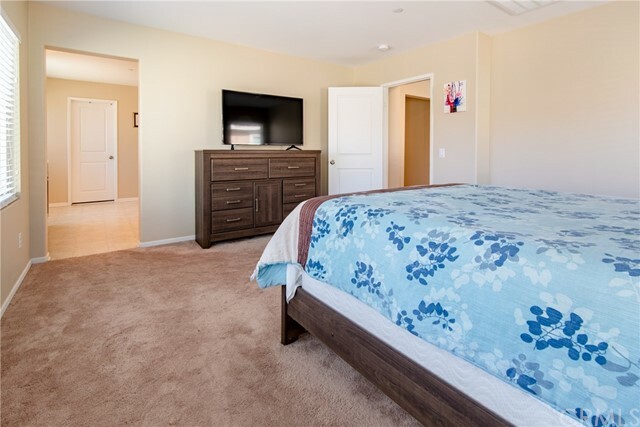 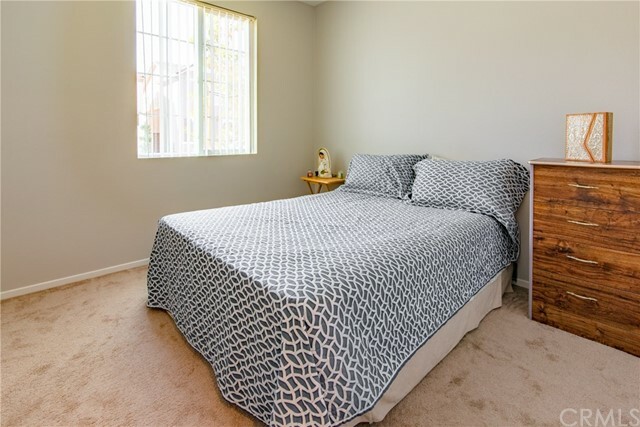 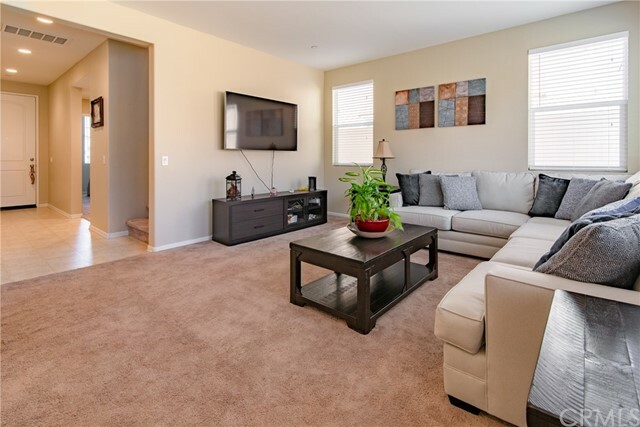 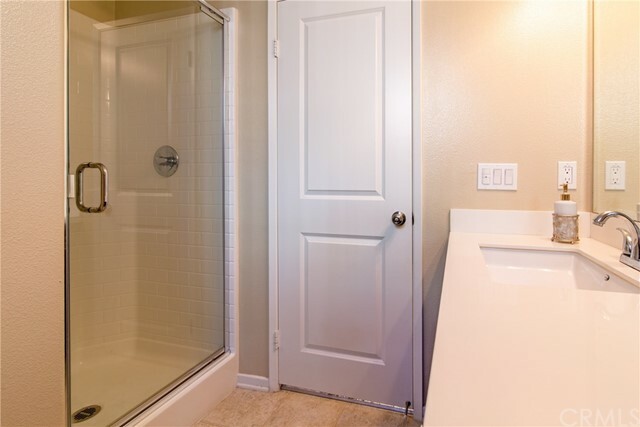 Upstairs includes two additional spacious bedrooms and full bathroom, a spacious loft area and large master suite with walk-in shower, double sinks and large walk-in closet. 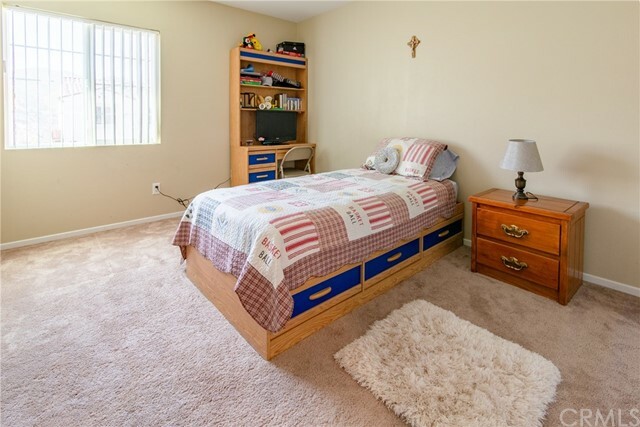 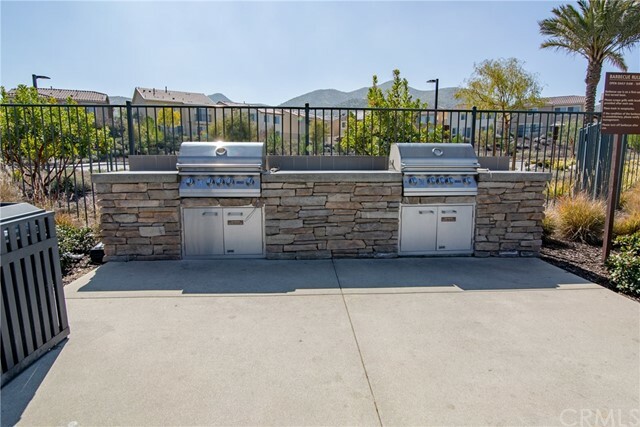 Located between the I-15 and I-215 freeways. 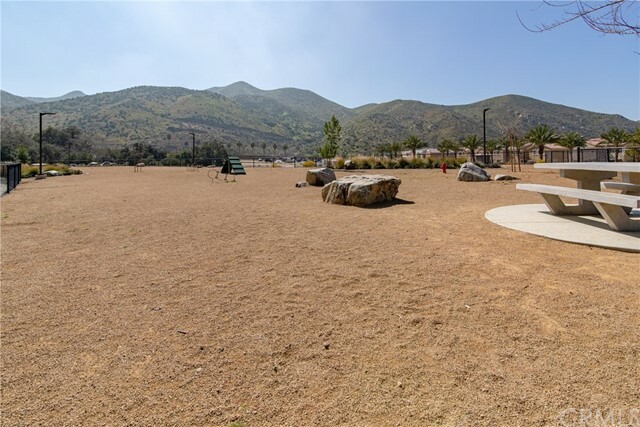 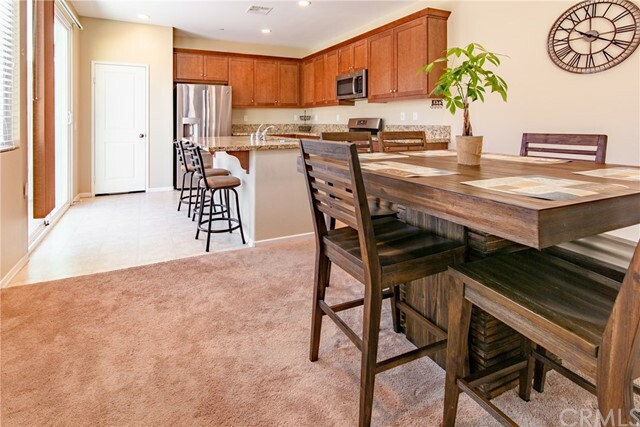 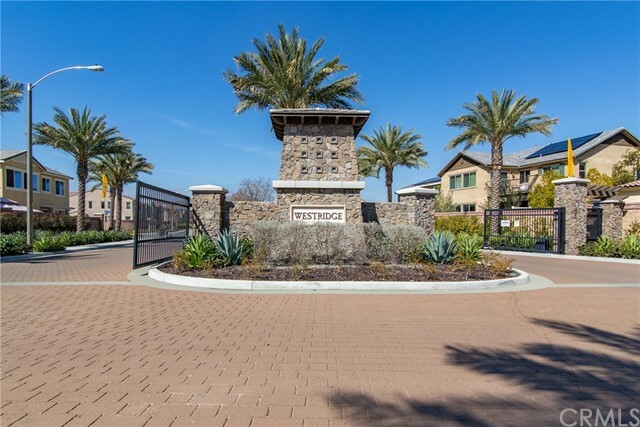 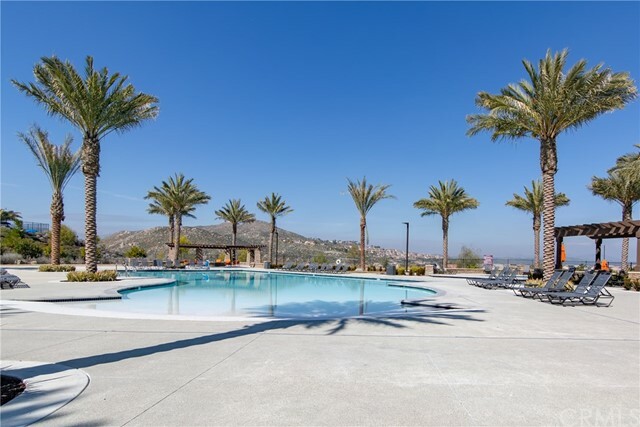 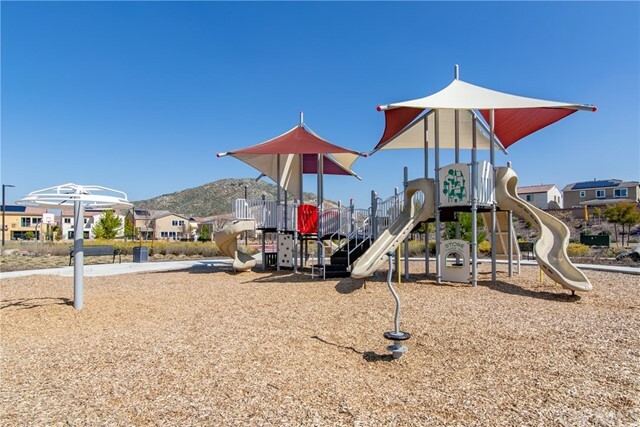 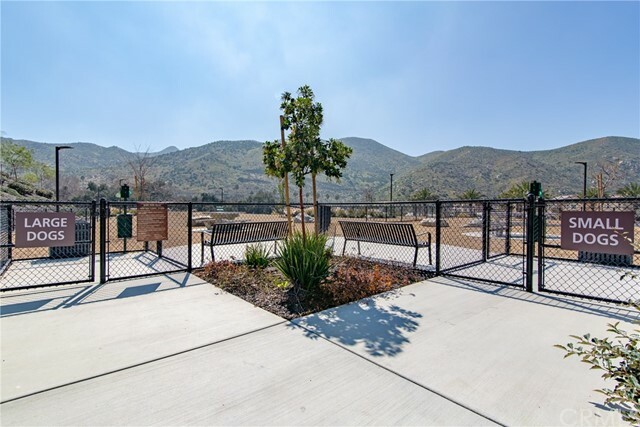 Community amenities include access to trails, dog park, Summit Park clubhouse which includes a pool, spa, fire pits, cabanas w/BBQ, basketball courts & gated community.